The retail industry is a major target for hackers looking for big profit. Fraud and identity theft are booming businesses on the dark web. And Point-of-Sales systems are rife with unique security vulnerabilities. 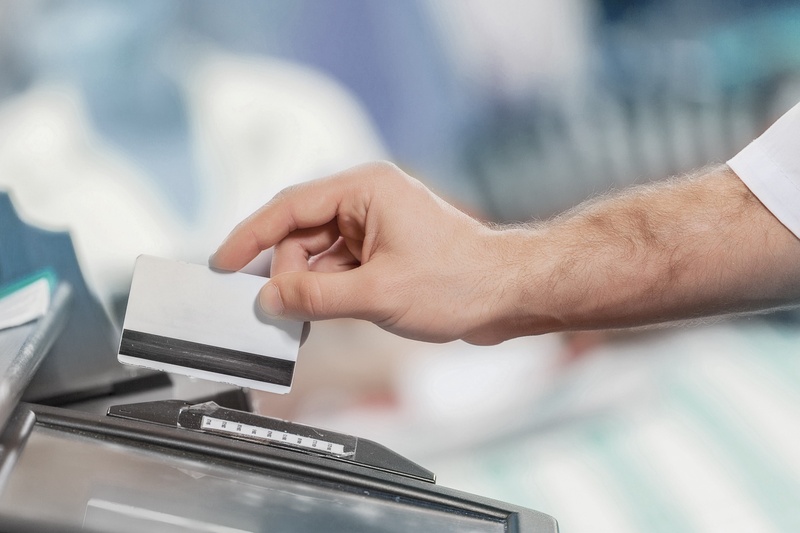 In this webinar, we will discuss the POS cycle, its players, and the unique security challenges facing retail POS operations.